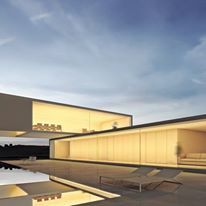 We are a company from the aluminum frames sector based in Anadia and we're on the market for over 30 years. In order to serve you better, we've renewed ourselves creating a new structure, different and ambitious, prepared for the growing market demands of this highly competitive sector. Quality, combined with rapid customer satisfaction are the cornerstones of our work. In Castoral we do everything related to aluminum system. From simple window aluminum, passing through outside aluminum and inside timber series, until complete buildings facades. 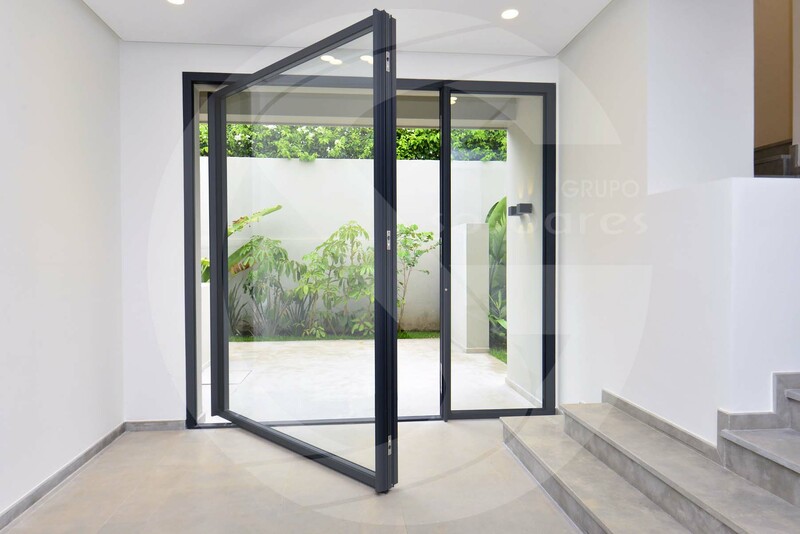 At present the diversity of material on the market and the increasing demand causes Castoral to always have the best solution for your home, or for your project. We've made works by Castoral, throughout the country. 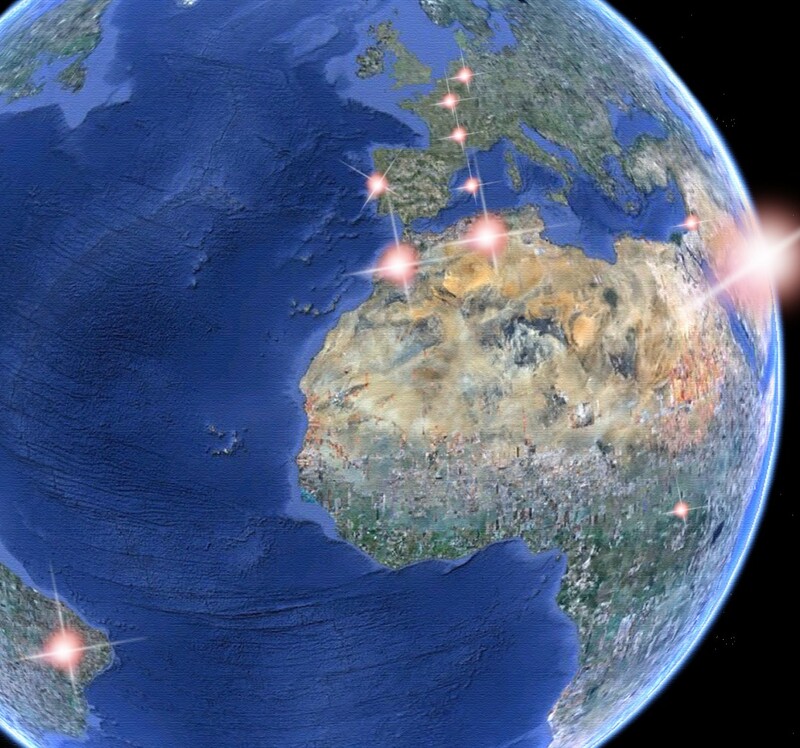 We also work in Algeria, middle East, Angola, Morocco, Brazil and France. Ask us to buget, we go to you, wherever you are. 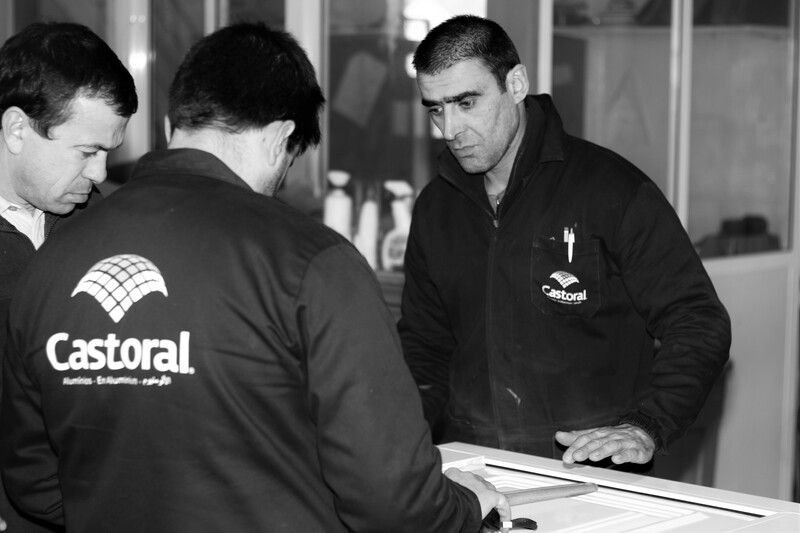 In Castoral we work towards your satisfaction at all levels. A comfortable and attractive houseis the dream of all people, is something that will stay for the rest of his life. When building your home give it a touch of class and finish it to your liking. Since the project until the settlement of the frames, we have people to monitor and advise.